The Versa Gate is the core support structure for robotic engagements. 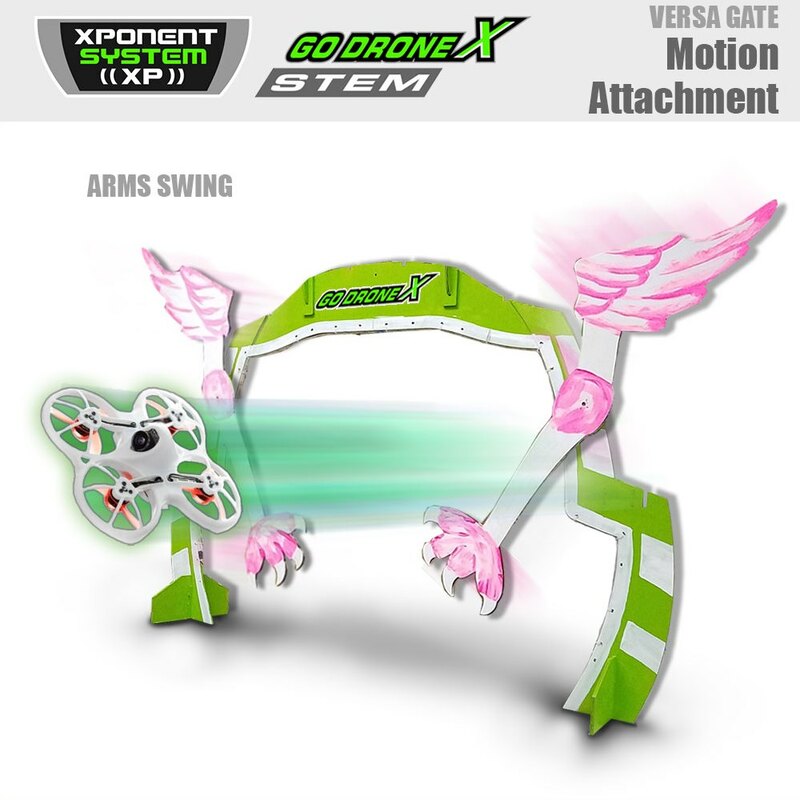 Numerous attachments can be added like portal extensions, lighting, servos, billboards and scoreboards. You can hang the XP Brain off the back for video sensing. Outside dimensions 39” wide x 27” tall. 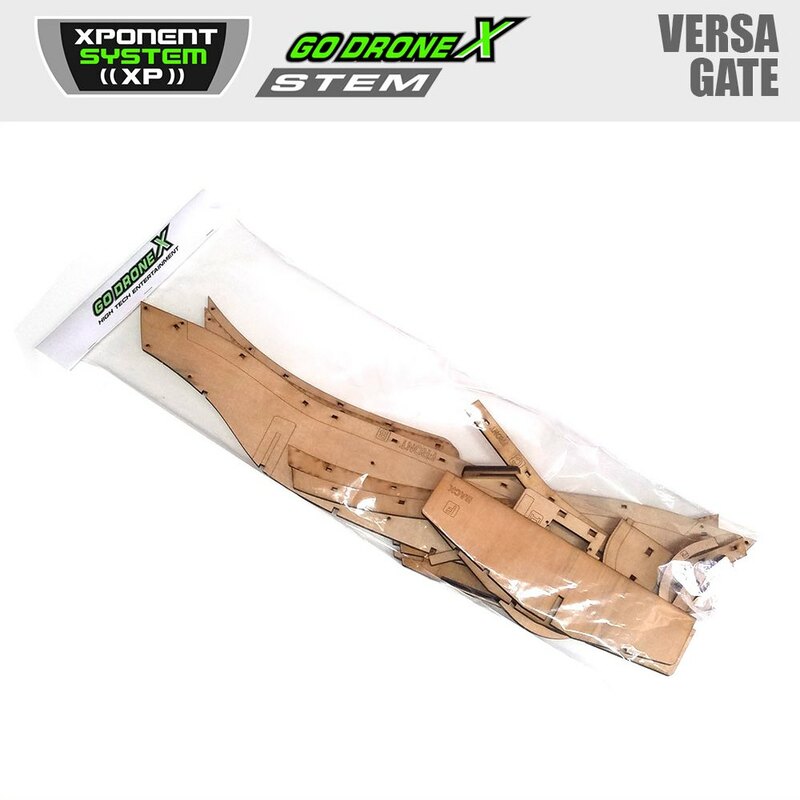 Turn this into an STEAM art project by cutting wings from foam core and slotting them into the outer edge of the Versa Gate. The Versa Gate has slots around the outside edge just for this purpose. Take the 2d panel of the Versa gate and with right angle panels, make it a 3d structure. Expand on #1 with a visual tunnel. The Versa Gate has eight slots around the outside. Make various panels to form a tunnel. Use graduating colors to establish the illusion of movement. See Light Attachment Kit, Motion Attachment Kit, Turntable Kit and Timing Board Kit for creative project ideas that use technology.